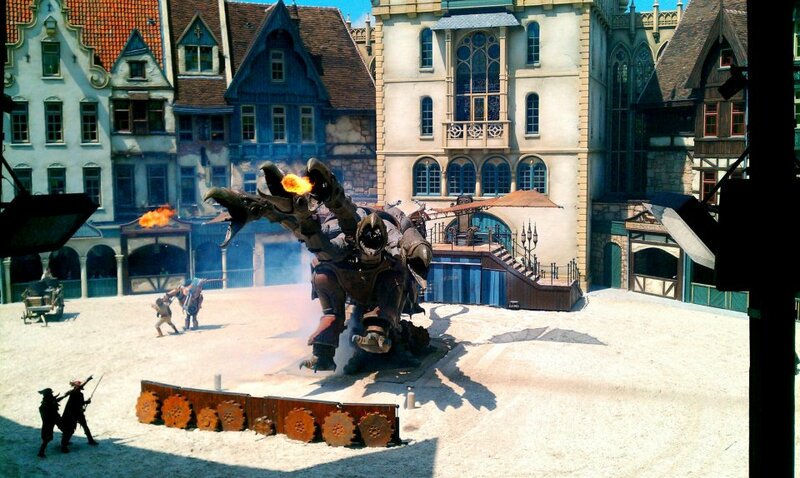 The park has upped the ante in thrills with the addition of Braon 1898 (Gerstlaeur Eurofighter) and Joris and Draak (GCI dueling woodie). 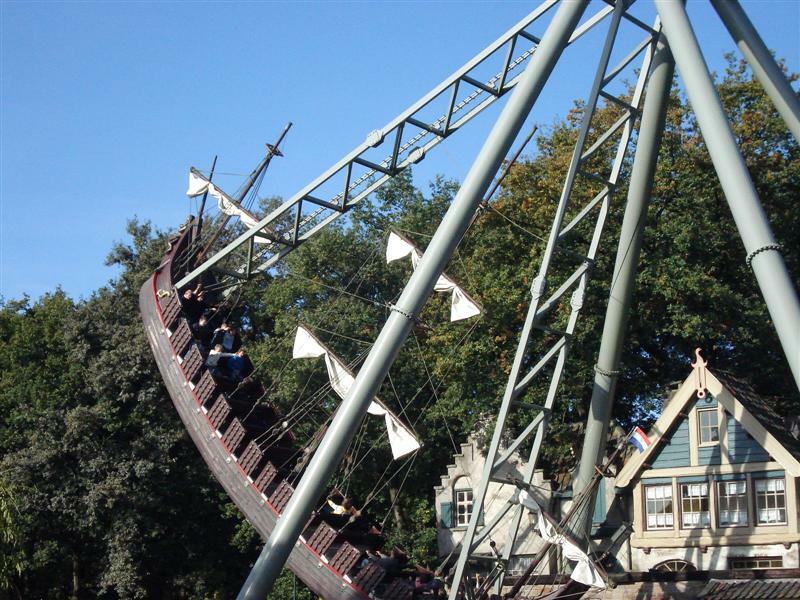 Vliegende Hollander is an exhaustively themed Water Coaster building on the legend of the Flying Dutchman. 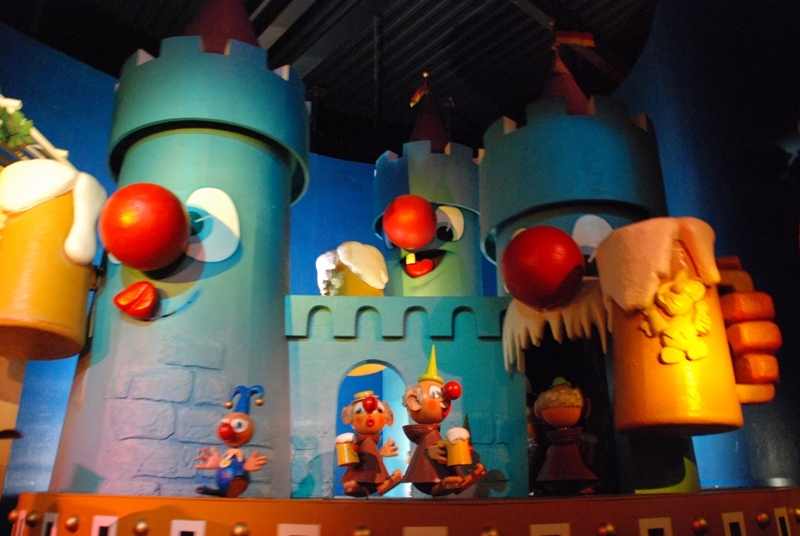 But the park will never walk away from its fantasy based origin., Theming is something Efteling does very well with their indoor family rides. 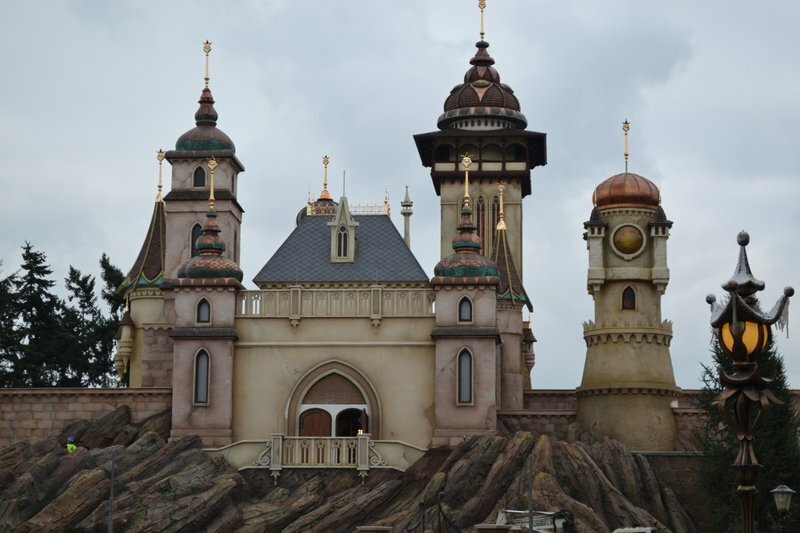 Symbolica: Paleis der Fantasie, continues the tradition of these rides such as Droomvlucht (Dream Flight), Fata Morgana (1001 Arabian Nights), Carnaval Festival (similar to It's a Small World), and Villa Volta (Vekoma Mad House). 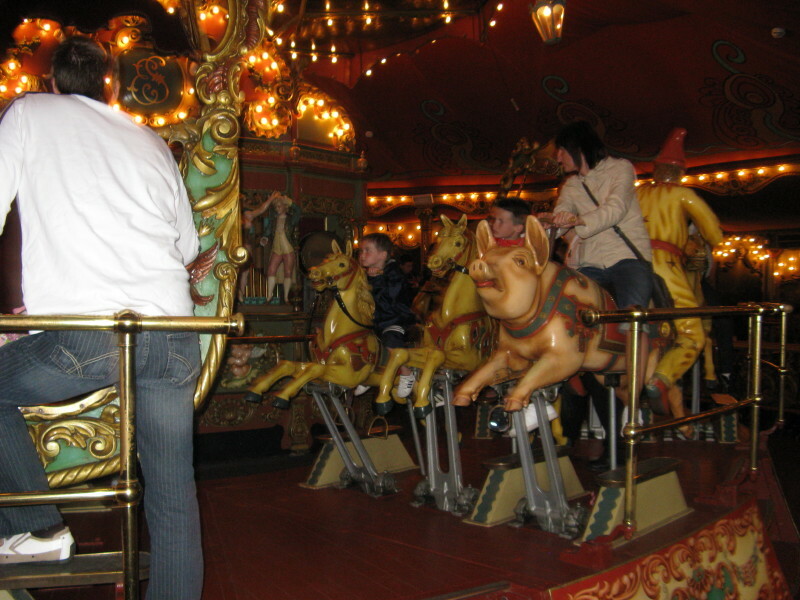 Within Carrousel Paleis is both an ornate (and fast) carousel along with an indoor water organ. 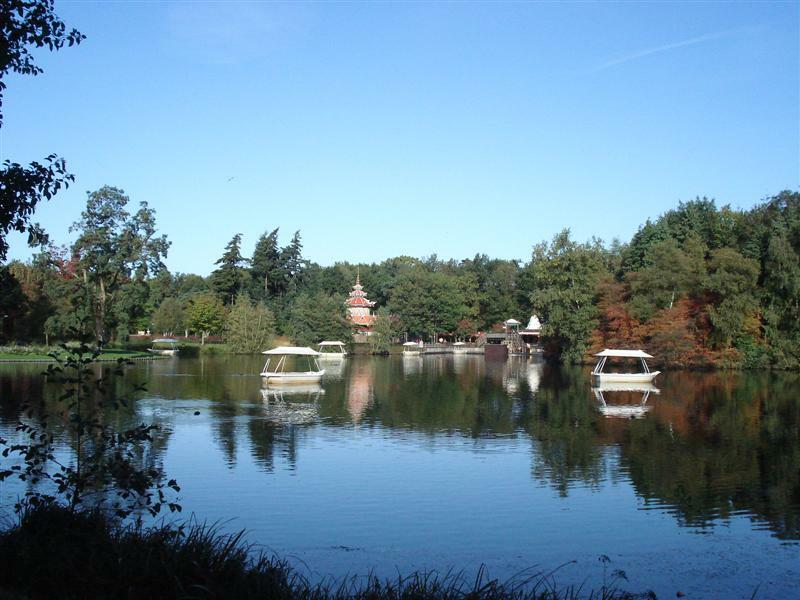 The grounds are immaculately manicured and can be viewed from the park train, Gondeletta (tow boat ride), or from above in the Pagode (Flying Island). 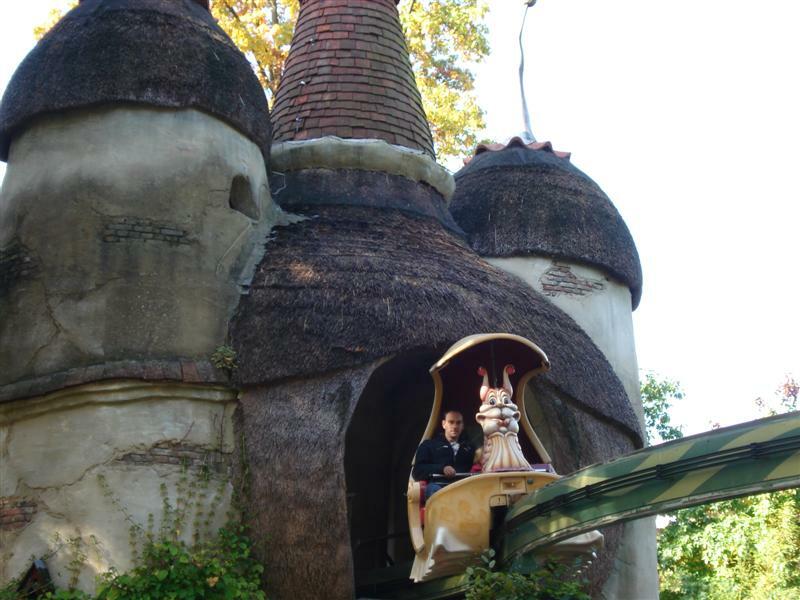 In the middle of the park is a kid's area with walkthrough houses from famous fairy tales. 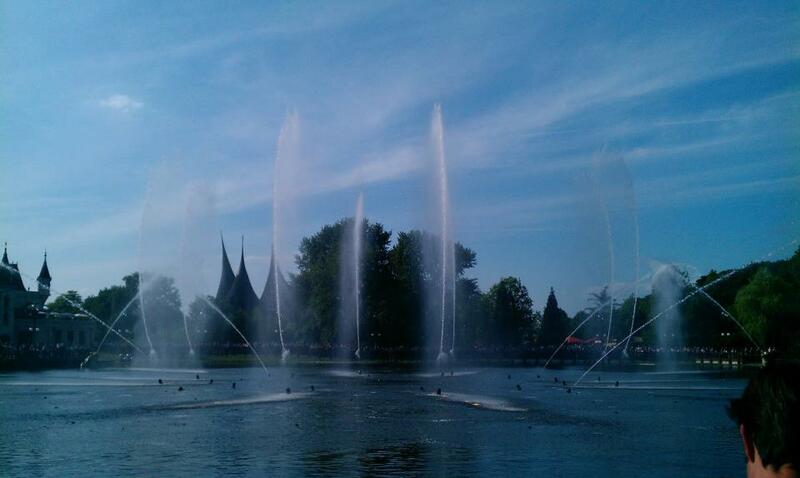 Being in the Netherlands you can always find pancakes and fries at Efteling. Most of the orders at the quick-service places give you a heaping pile of fries on the side. You can also find sandwiches, pizza, and salads at various locations in the park. With so many indoor attractions, the park is open year-round, with longer hours in July and August. 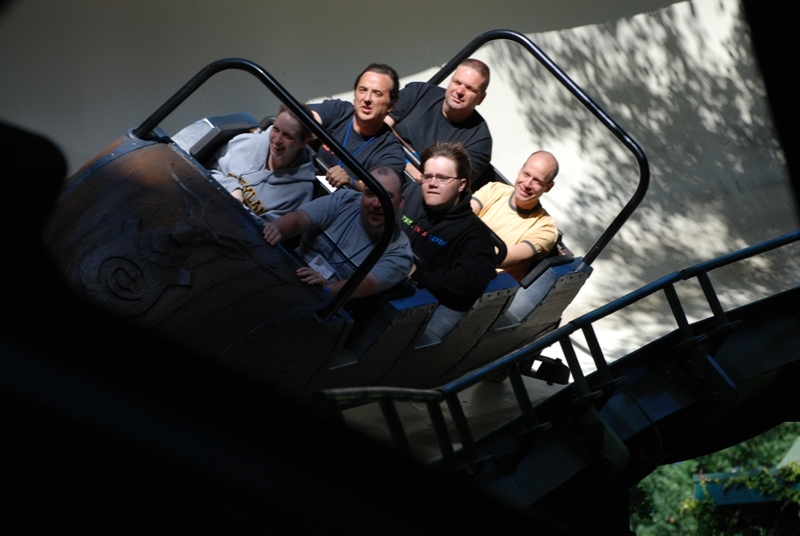 Winter Efteling runs from December through February. 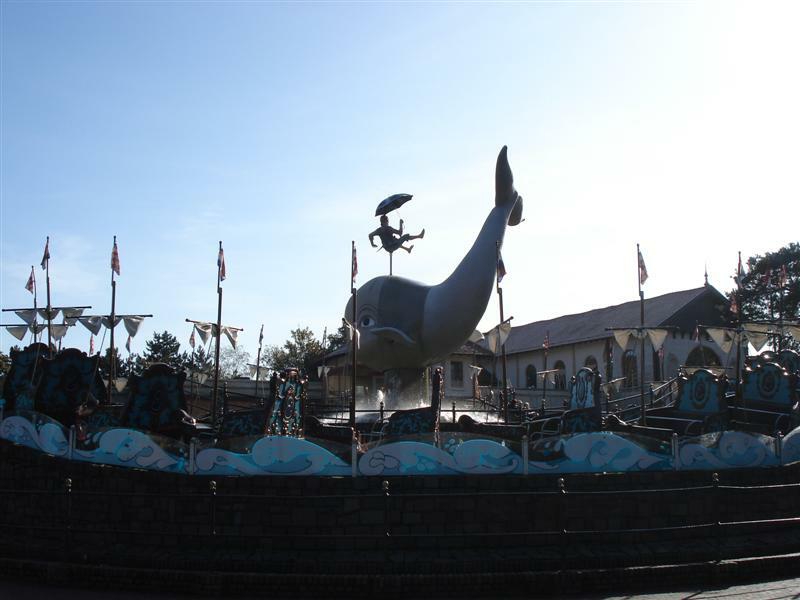 During the Winter Efteling almost all attractions are opened, except the Python, Pirana, and Boating Lake. 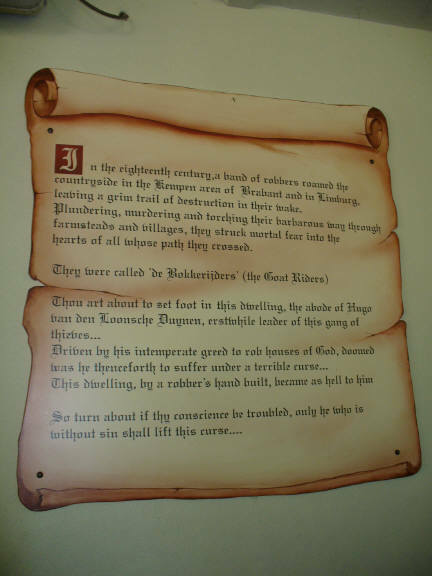 Bobbaan, D'Oude Tuffer, De Vliegende Hollander, Half Moon, and Joris and the Dragon are open when the weather allows it. follow 's-Hertogenbosch (A2), follow Gorinchem-Breda (A27), exit Waalwijk (A59), follow Waalwijk/Kaatsheuvel (N261), follow signs to Efteling. take the train to 's-Hertogenbosch. 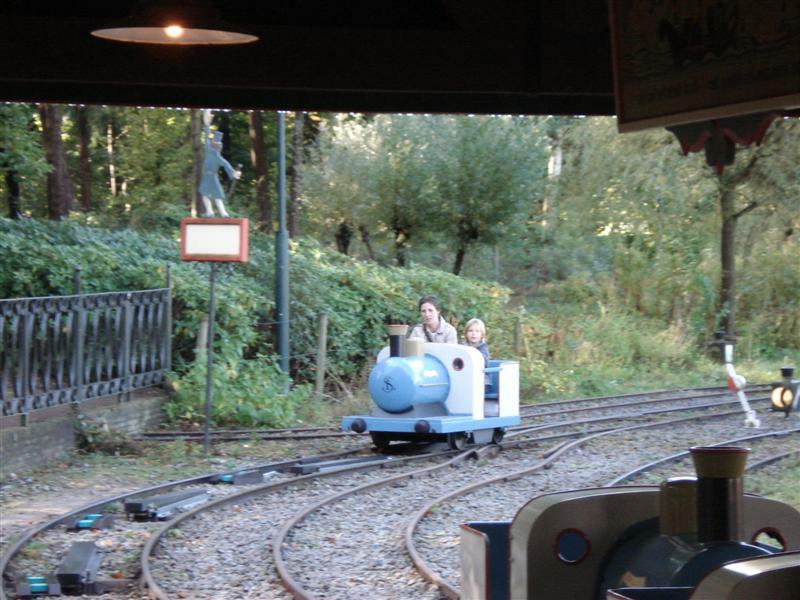 There are bus connections to Efteling from here. take the train to Tilburg. 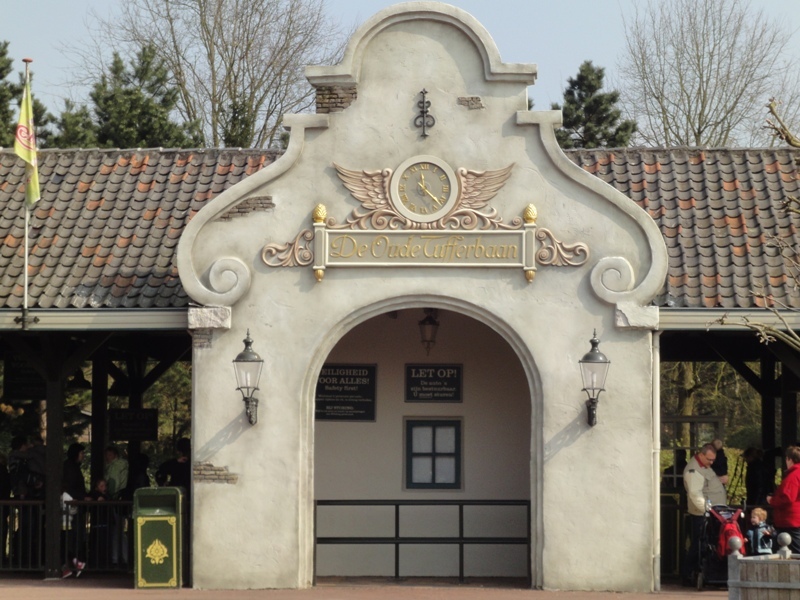 There are bus connections to Efteling from here. 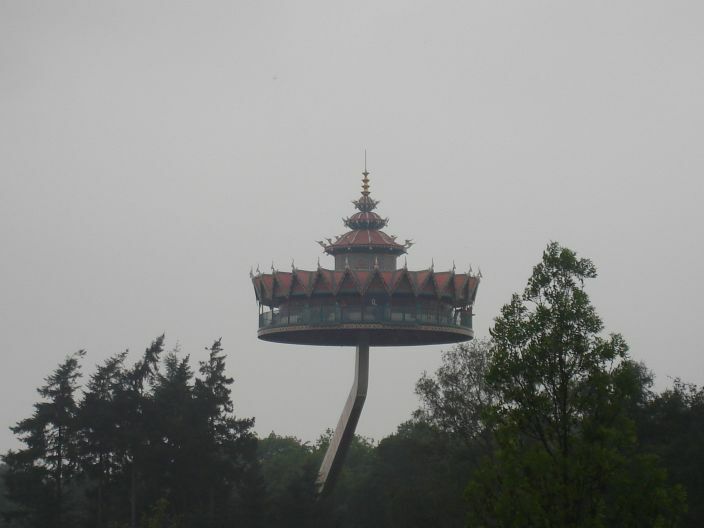 Efteling Hotel is a four-star hotel, that appears as a floating palace. 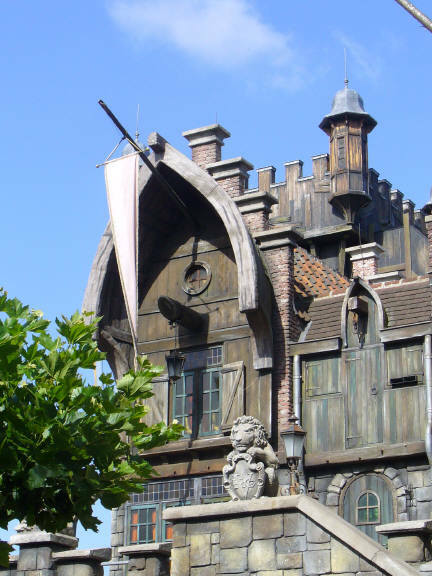 If you are traveling with family and prefer the comforts of home, Efteling Bosrijk Village offers multiple cottages and apartments that sleep four to six people. 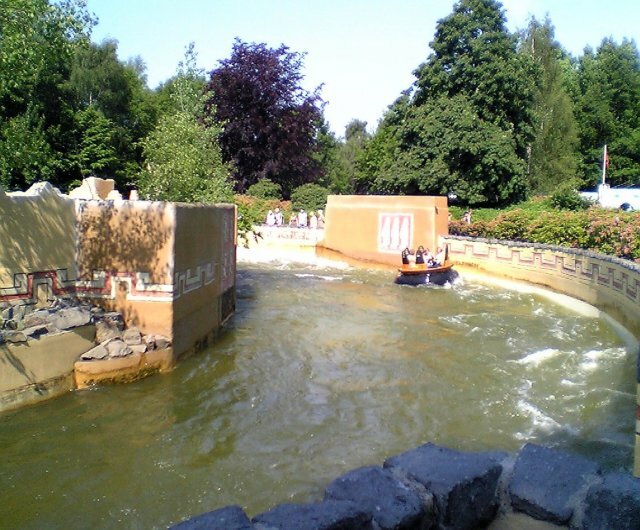 The park's newest and third lodging option is Holiday village Efteling Loonsche Land which has multiple fantasy like set-ups. The park's website also lists partner hotels in the area. Raveleijn is the park's newest and grandest shows, a medeival tale with horses and fire. You can rent headphones to hear the story in English. 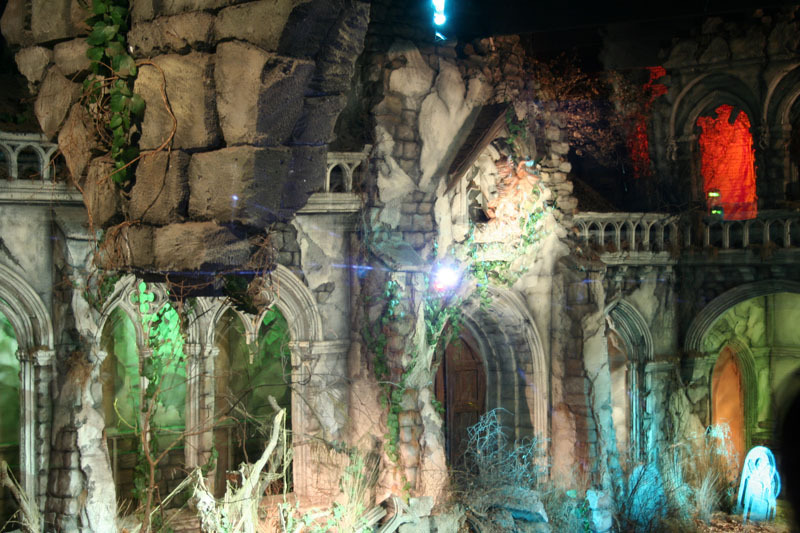 Spookslot is a multi-sensory show telling the story of a haunted monastery. Although non-Dutch speakers will not understand the words, you can still appreciate the visual and lighting effects. Within the Carrousel Paleis there is a separate room that houses a water organ, an illuminated fountain that dances to a soundtrack. This is truly one of the most beautiful parks (and accompanying hotel) in the world. Top-notch landscaping, check. 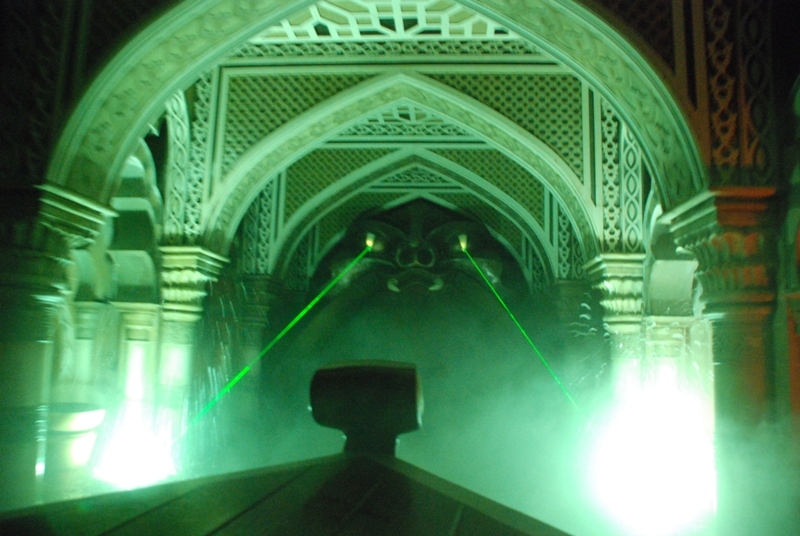 World-class dark rides, check. 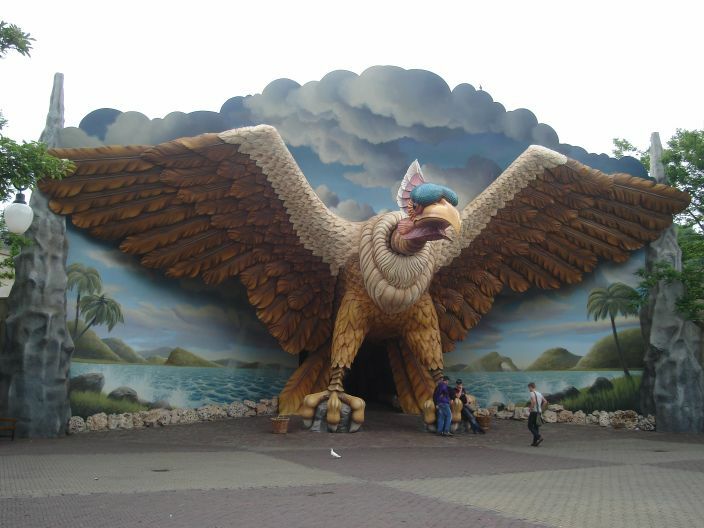 Elaborately themed buildings, right down to ATMs built into a giant treasure chest, check. 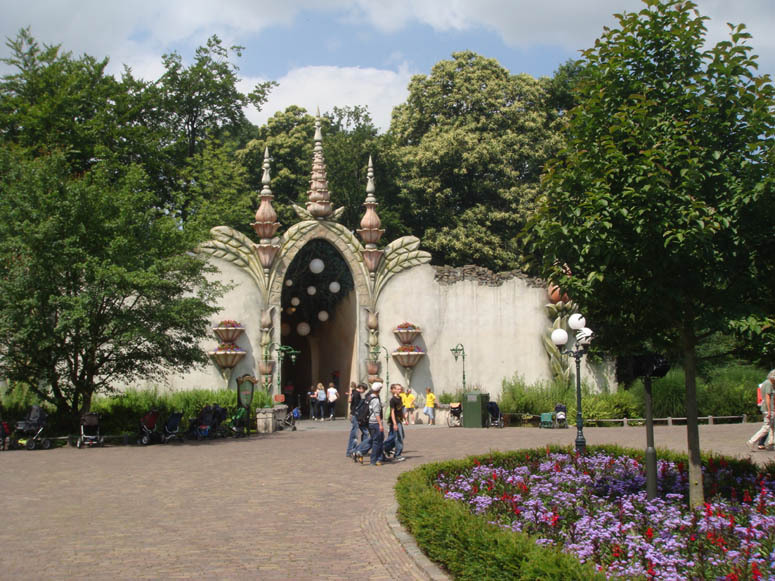 Efteling is a fairy tale come to life. The park is enormous, so bring your walking shoes. You can also get a great panoramic view from their Flying Island. 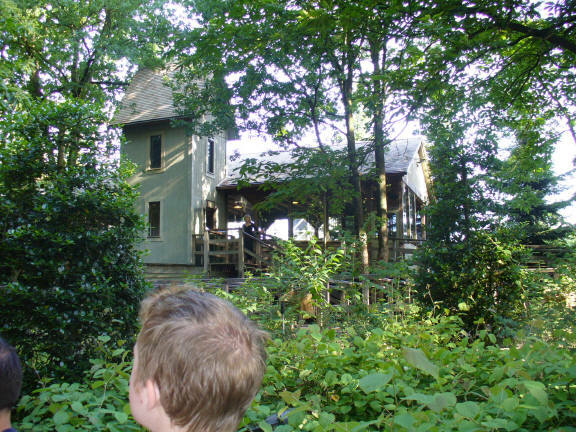 There is a lot to see so keep your eyes open and explore every walkway and building. 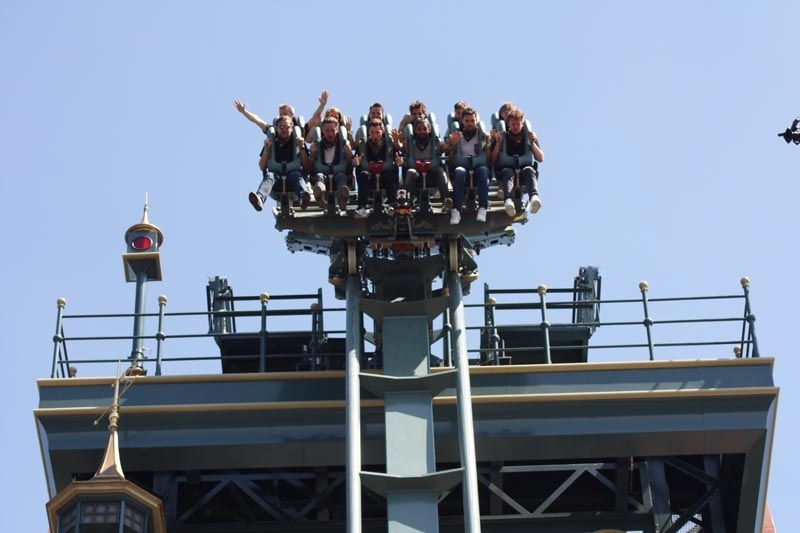 Some of the queues may be slow moving but that is attributable to capacity issues versus slow operations so make a game plan to hit low-capacity attractions first. just, WOW, this might be the most beautifull park i ever visited. it's a real family park without real trillrides. 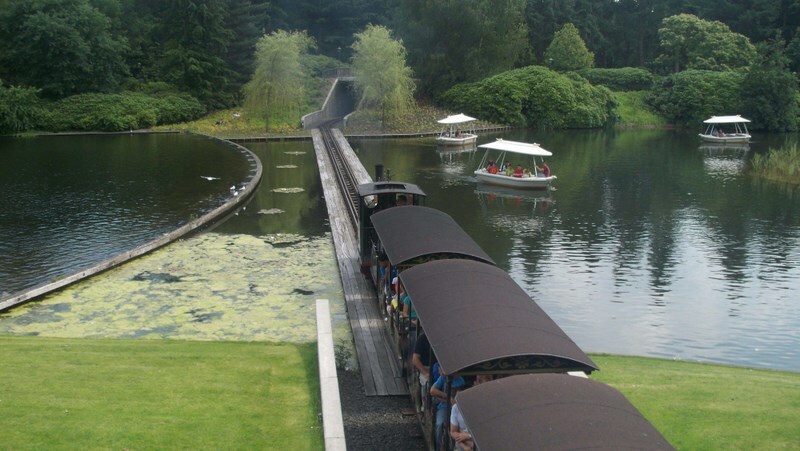 For someone from the US, this is an incredible park! The theming is amazing and the rides are very unique. The food is also extrememly good, and there is a lot of stuff to see. 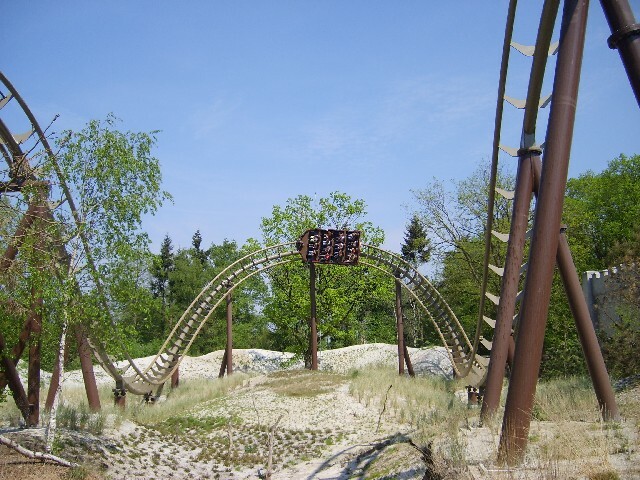 Spookslut is an example of one of those really unique attractions. 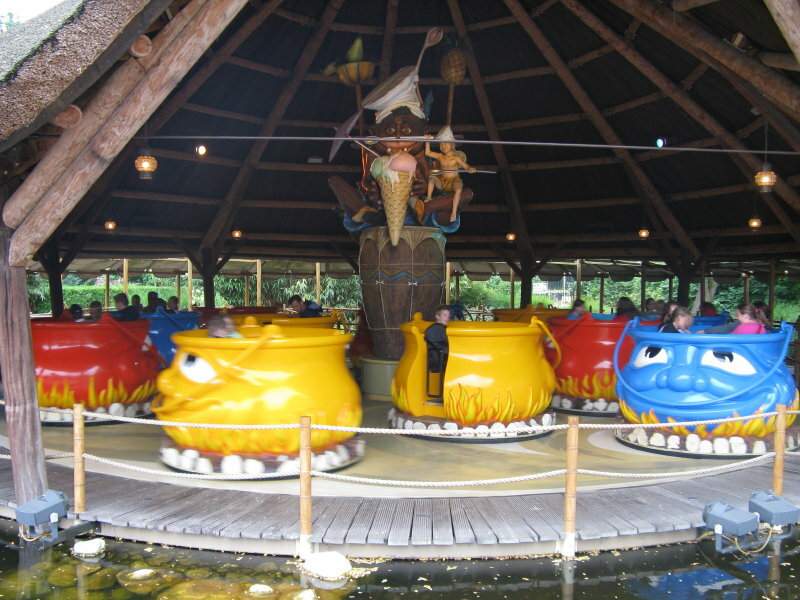 There are also a lot of warped and gross dark rides, all of which are very highly themed. It is extremely worth it to visit, even if it's out of your way. Really big park that can be difficult to navigate. Some attractions are quite low capacity.